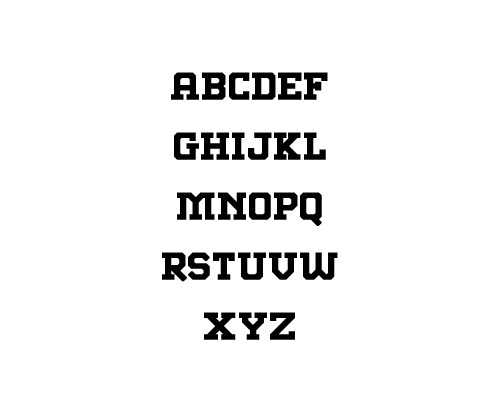 Fonts is the most important element of any web or graphic design, and high-quality fonts are just like a treasure for graphic designers. 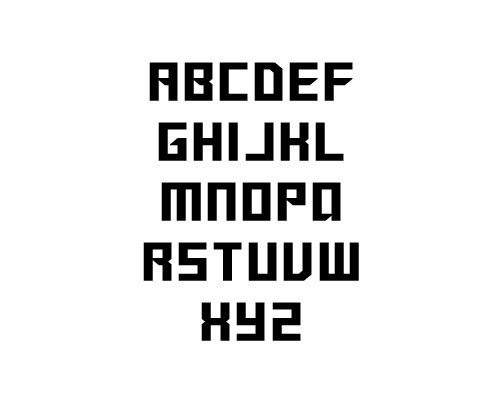 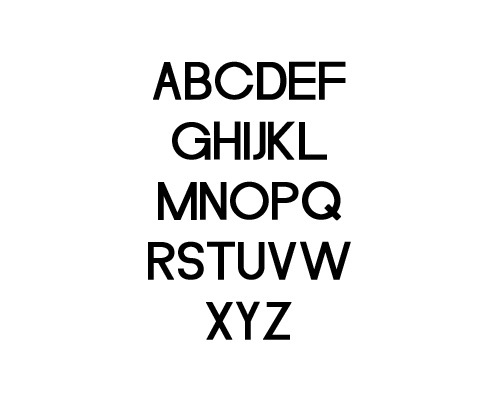 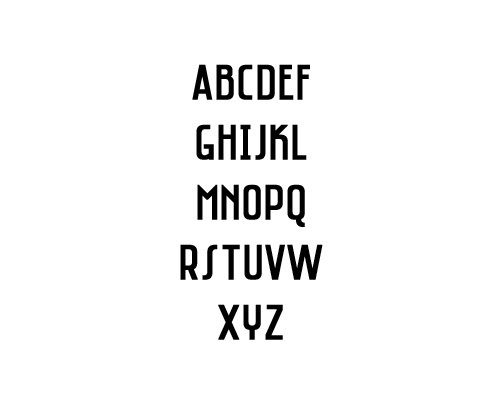 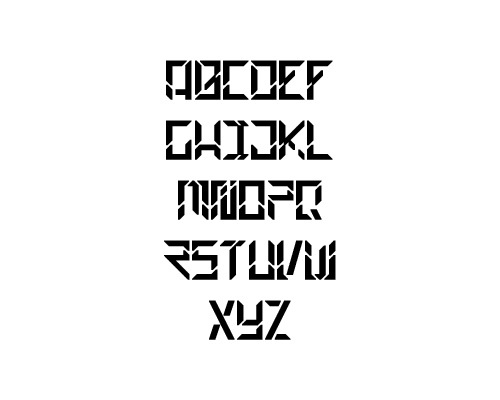 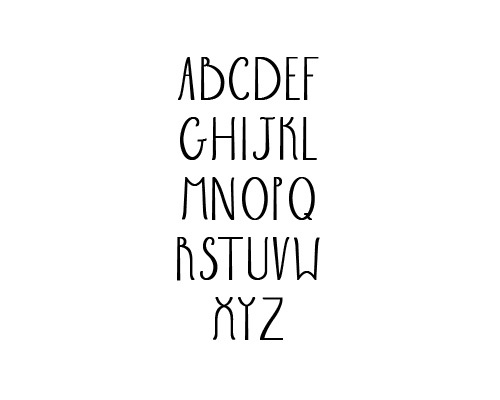 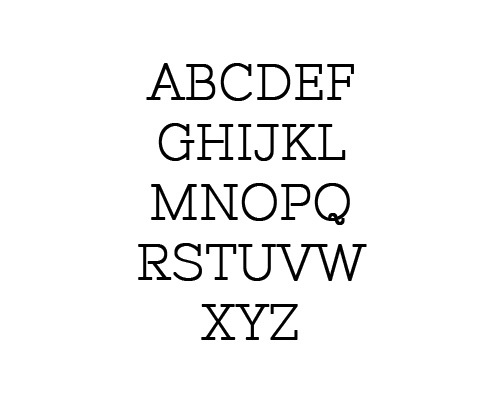 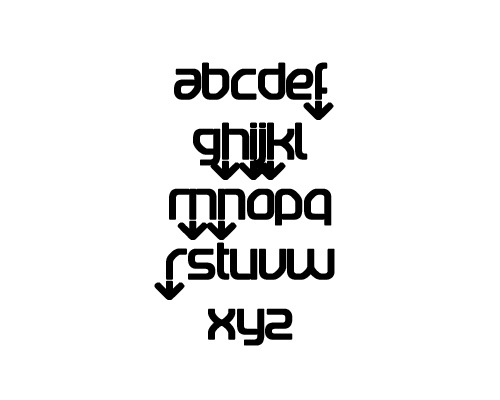 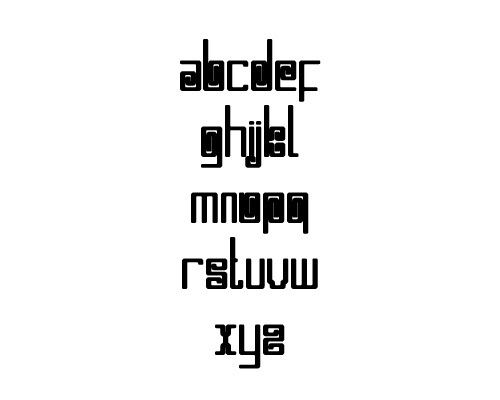 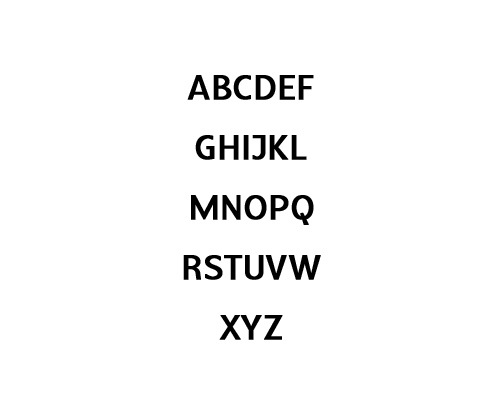 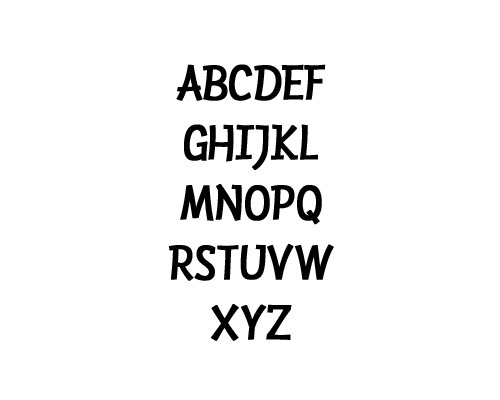 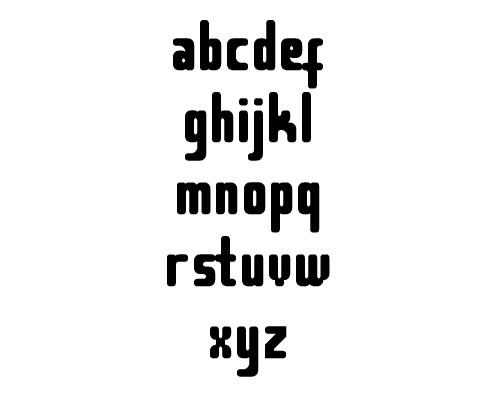 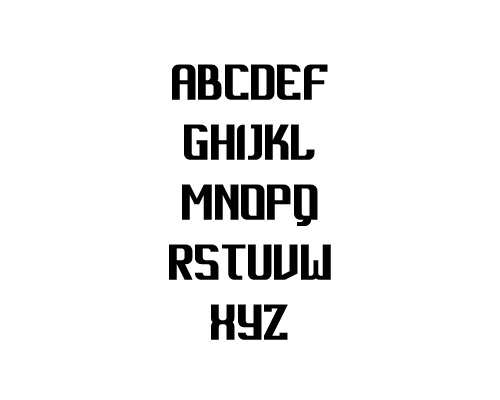 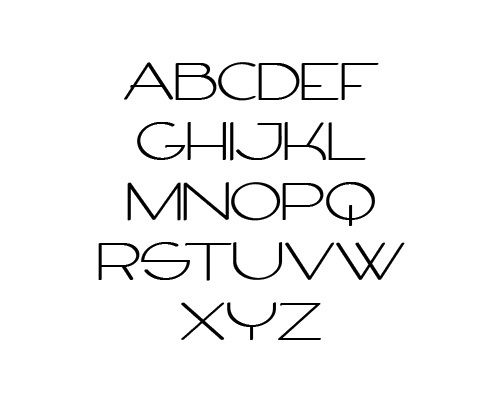 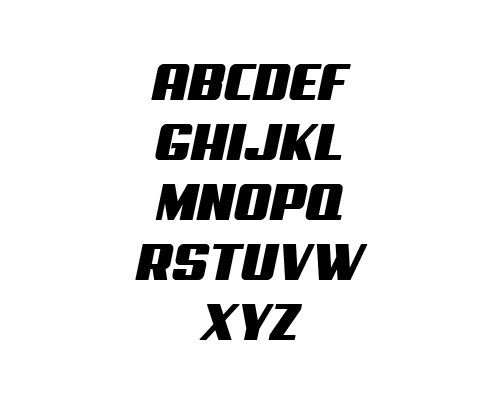 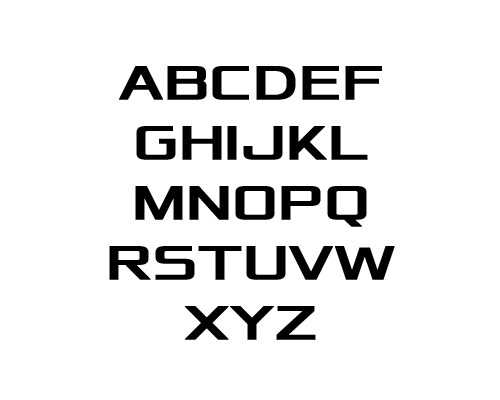 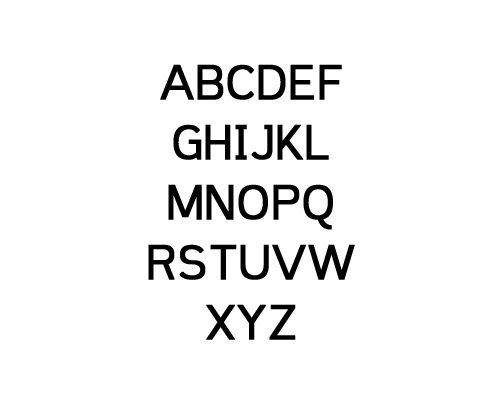 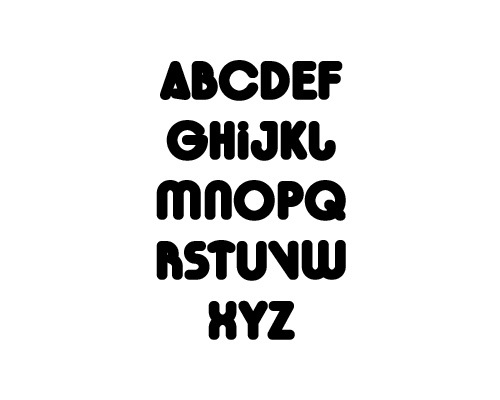 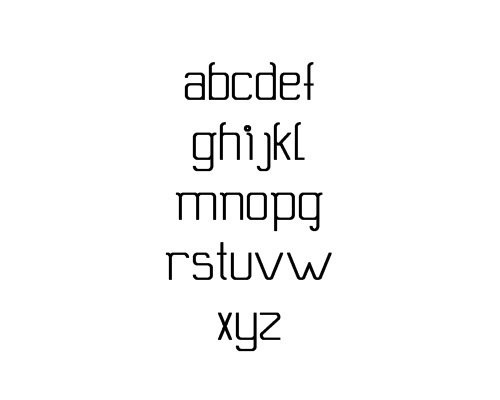 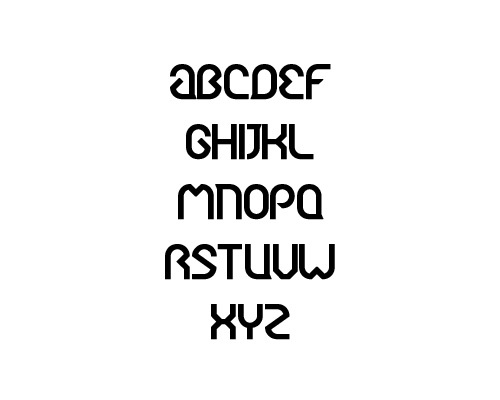 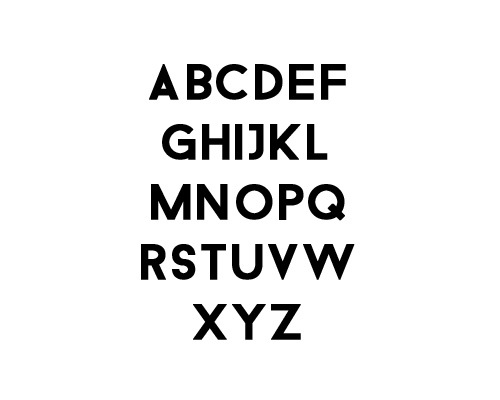 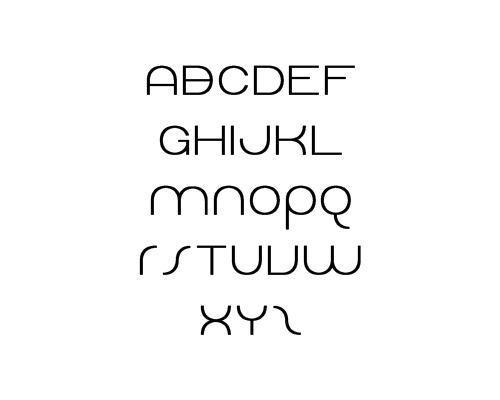 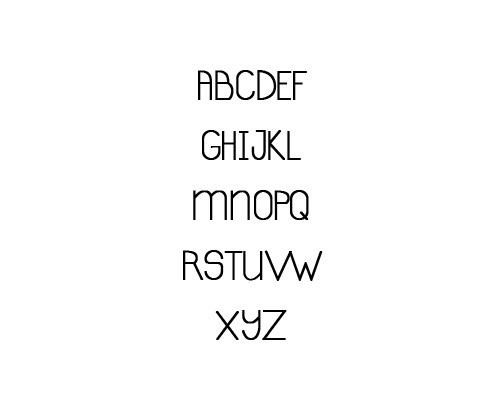 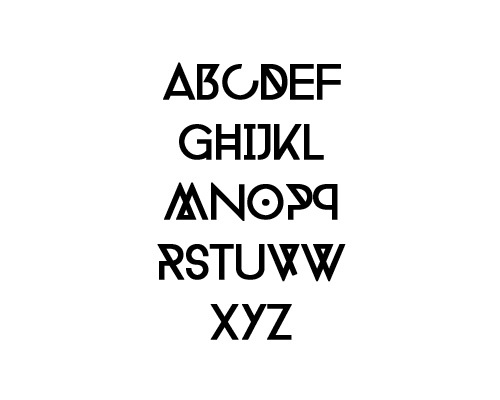 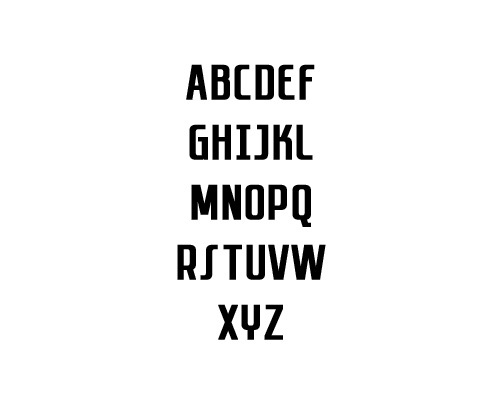 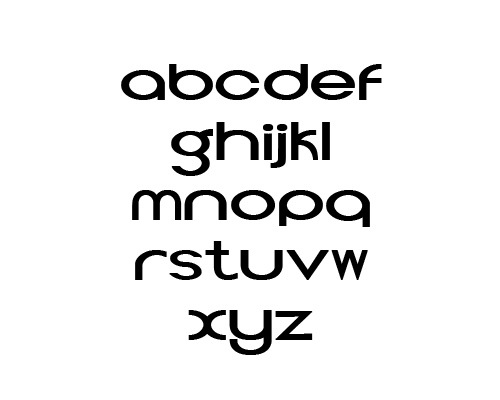 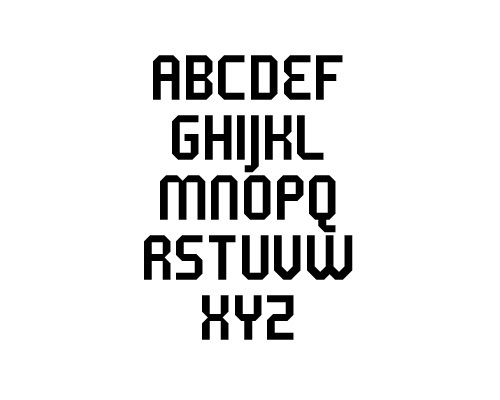 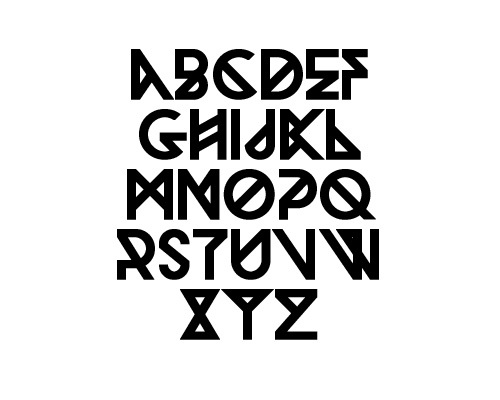 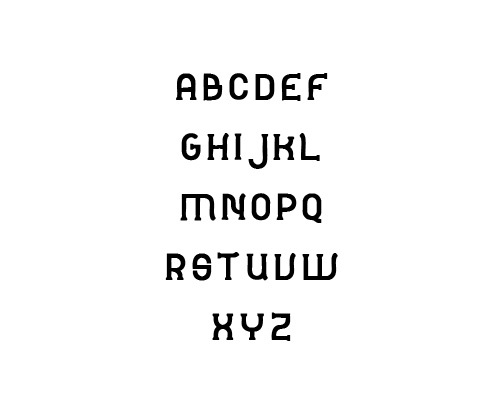 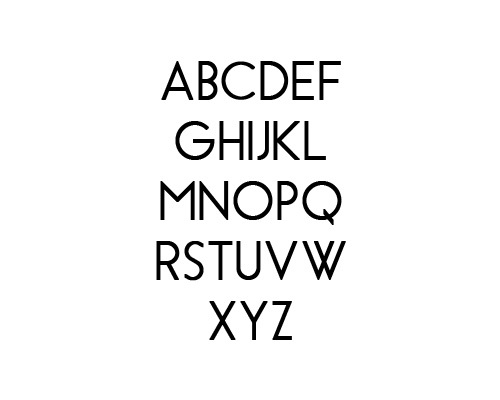 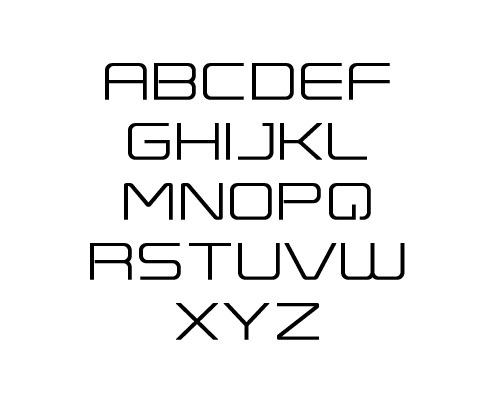 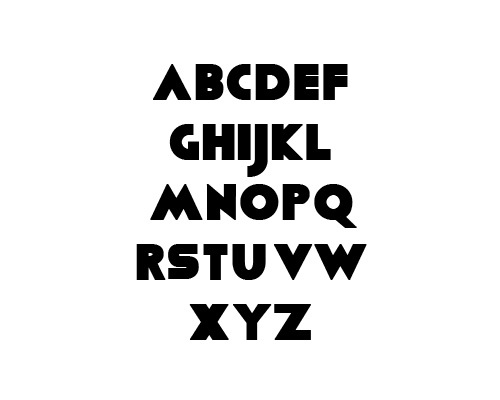 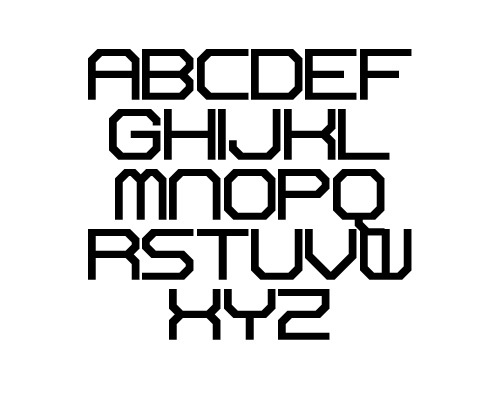 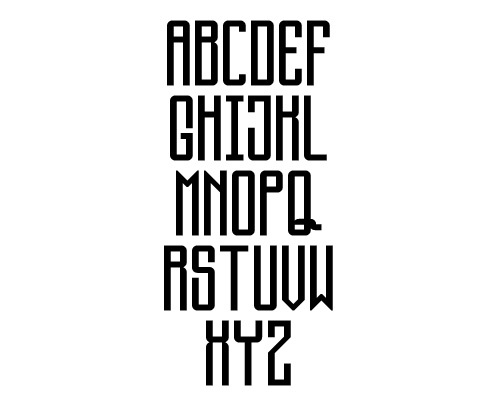 Here we have the newest free fonts for you. 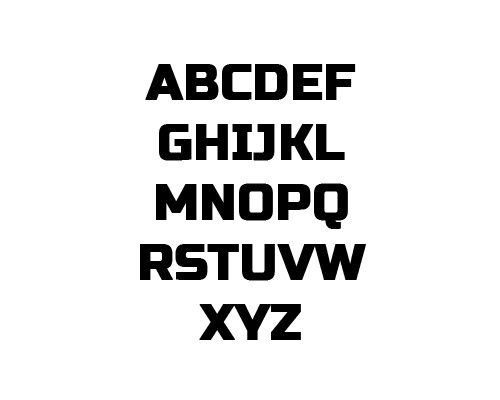 These fonts are specially picked-up for graphic design, web designs, print, motion graphics, flyer design etc and perfect for t-shirts and other items like posters, logos and so on.